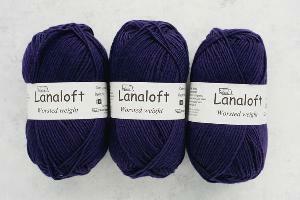 Prize: This yarn reminded me of something royalty would use. It’s stunning to see up close and work with. In its “skein” form, it’s beautiful, but once you make something with it and get to see it unraveled and within a design, it’s just gorgeous! Statistics: This contest was opened by 127 and entered by 4 ContestChest.com members. 3% of those who opened the contest, entered it.